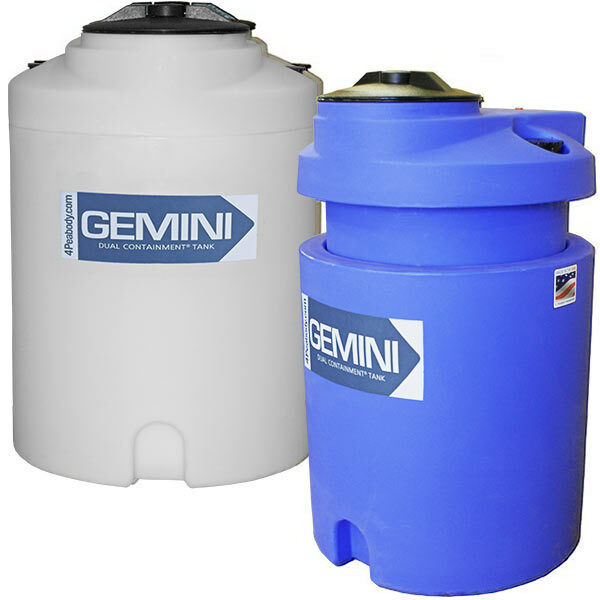 Our Gemini Dual Containment® Tanks, also known as Double Wall Tanks, are rated for a wide range of chemical applications. 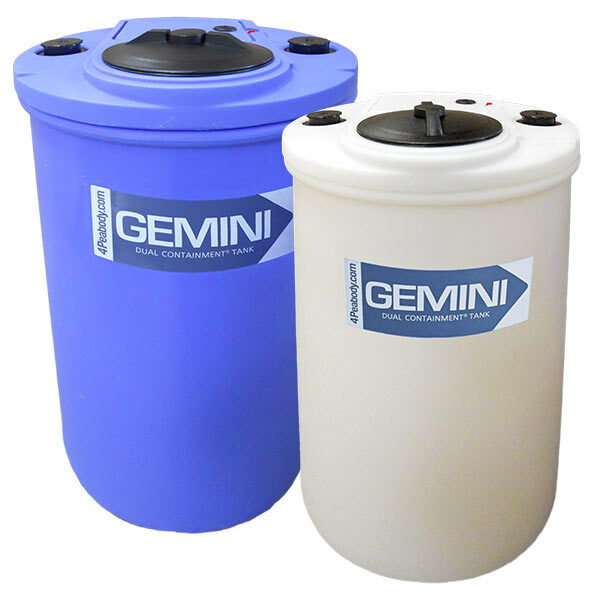 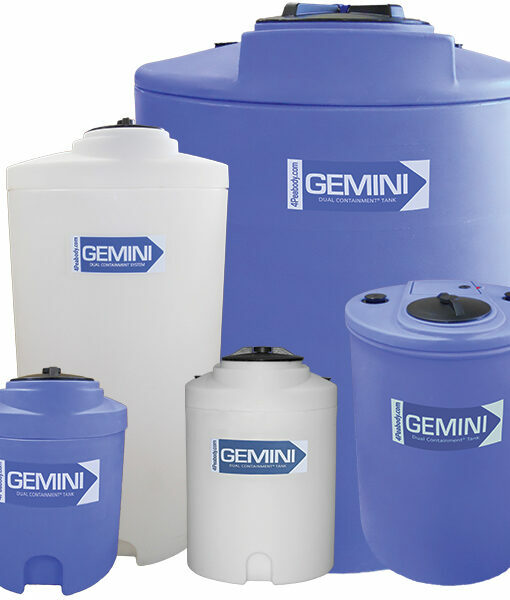 Gemini Dual Containment® Tanks are an excellent choice when you’re looking for safe storage of chemicals and other products where a Secondary Containment Tank system is required. 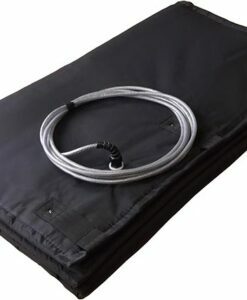 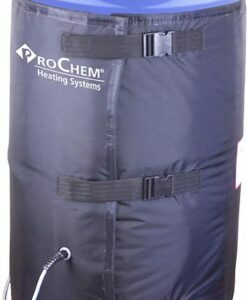 They meet or exceed secondary containment regulations set under EPA 49CFR. 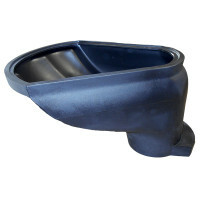 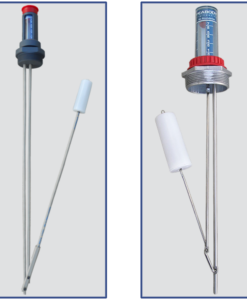 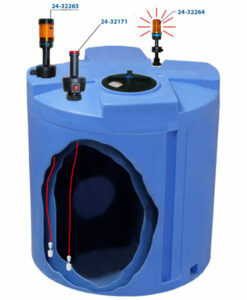 Designed with pump mounting surface, female threaded connections and twist lid inspection port. 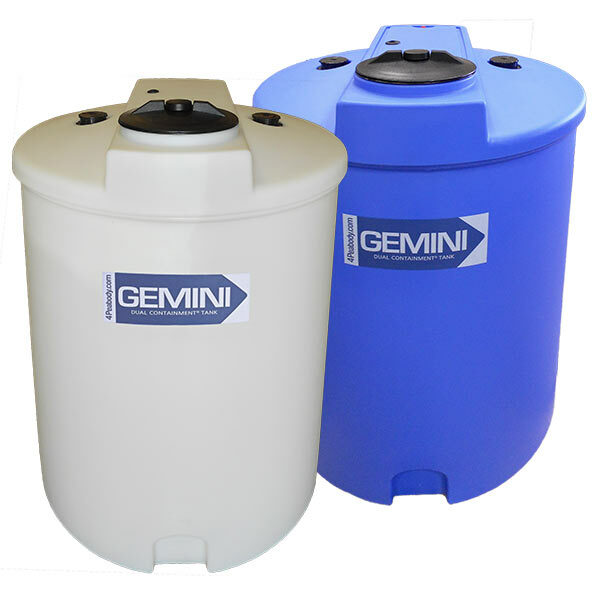 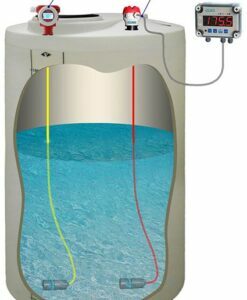 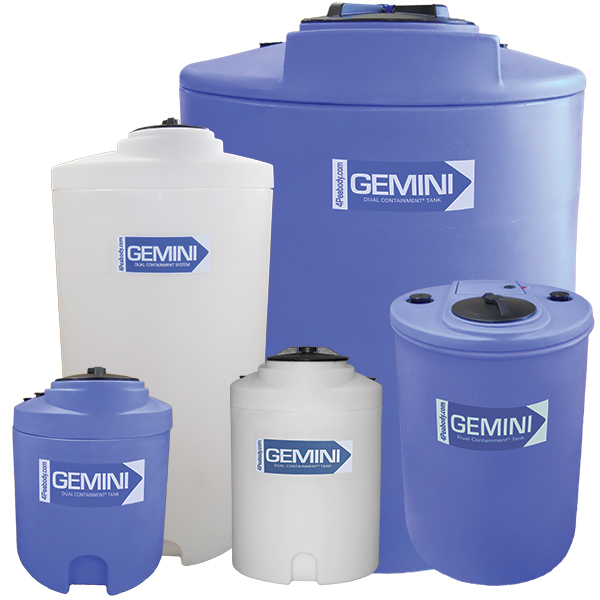 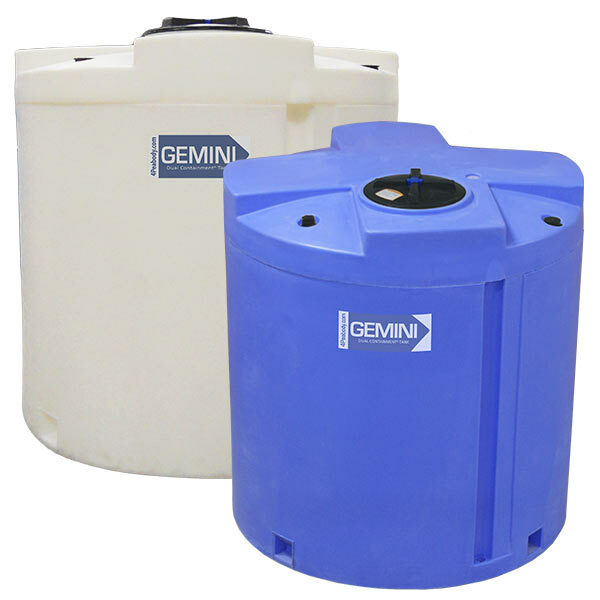 Have you seen our Gemini² Dual Containment® Tanks?